The popular tourist place known for its landscapes and backwaters is now submerged in floods. The monsoon this year came with a curse to the Keralites. Constant heavy rainfalls throughout the months of July and August caused severe floods in the state and till date, the people are facing problems. The flood wiped away all the buildings, dams and huge constructions in its way. 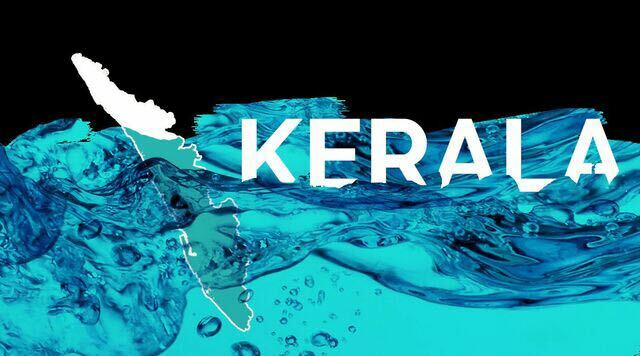 The water rose and hit Kerela on its knees, the state is now limping to stand back on its feet. This turns out to be the worst natural calamity that the southern states of India have seen in the past century. This was the first time in Kerala’s history that the shutters of 35 dams in the state were opened. Red alert was issued in eight districts and there was no power all across the state. 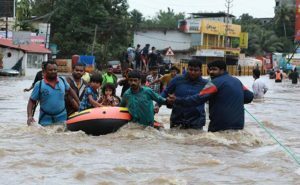 The cause for such a natural accident was not only the heavy rains and overflowing dams but also the release of water from the Mullaperiyar Dam by the Tamil Nadu government. 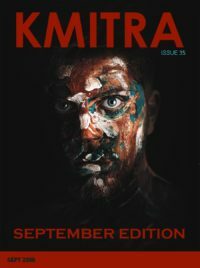 The Kerala government wasn’t informed about this beforehand which led to a clash between both the governments in the Supreme Court. No place was safe to stay, the hilly regions witnessed landslides and the lower ones were completely flushed out by both rain and overflown dam water. The floods left the state with nothing but the loss of lives and property. According to few reports by the government, more than 370 people have lost their lives while more than 30 are missing and the property damage throughout the state is assumed to be more than Rs 19,500 crores. The damage wasn’t limited to lives and property, approximately 906,400 hectares of crops were damaged which led to starvation. People didn’t have the chance to move out of the state because all the means of transport were at the halt and the Kochi airport, one of the busiest in terms of both national and international passengers, was shut down till 25th of August. To assure the security of the victims, the government conducted rescue operations which were one of the largest disaster relief operations of all times. The Defence forces risked their lives to save those of the victims and made sure that the operation was successful. 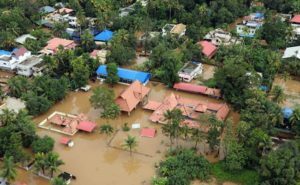 Besides the defence forces, the policemen of Kerala and few local fishermen took part in the operation, securing lives of over 8,00,000 victims by providing them shelter in the 4,000 plus relief camps across the state. Back in 2011, the Western Ghats Ecology Expert Panel (WGEEP) predicted that a calamity of this sort would occur. Had the government implemented the recommendations provided by WGEEP, Keralites would be prepared to face the odds. Is the government solely responsible for the destruction or deep down, it also includes the people who were ignorant of their own actions? The illegal constructions on the river beds and the endless human actions which harm the nature surely instigated the calamity. A few groups of people had their own reasons for the destruction, which included slaughtering of cows (a holy animal for Hindus) and allowing women into Shabarimalai temple, the ancient Hindu temple which prohibits the entry of women from its very existence. Whatever the reason might be, we all are in support of the victims and let’s hope for their quick recovery.